Bon Jovi, Jon Bon Jovi, David Bryan et al. 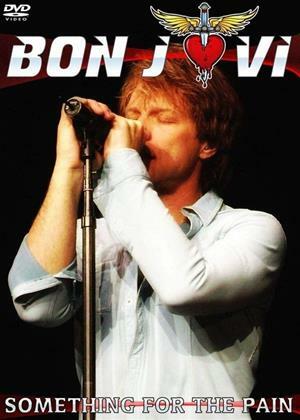 Live performance from American rock band Bon Jovi. Recorded in Madrid in June 2010, the tracks performed include 'Lost Highway', 'In These Arms', 'Keep the Faith' and ' Livin' On a Prayer'.